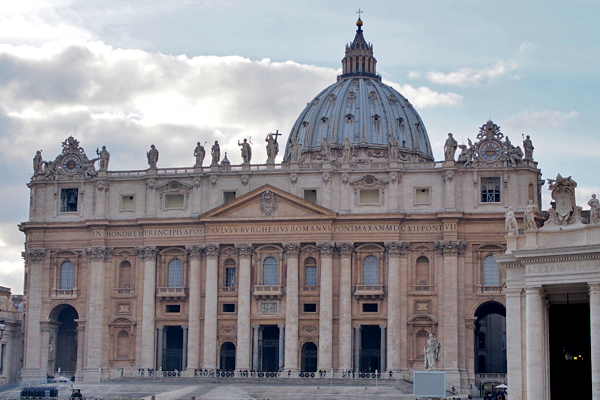 When in Rome, the Vatican is a must-see. No matter your religious inclinations, this tiny city-state is awe-inspiring. If you have several hours to spare, go for broke and buy a ticket to the Vatican Museums. Wind your way through the many smaller galleries and courtyards until you find yourself in the Sistine Chapel, staring at the ceiling and soaking it all in. 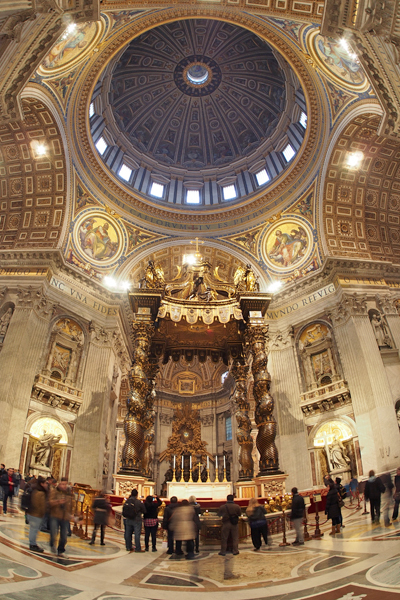 If you’re more pressed for time, make a beeline for St. Peter’s Basilica, an absolute architectural marvel. You’ll emerge, amazed, an hour later and even more in love with Rome. After visiting the Vatican, wander south along the Tiber until you reach Trastevere, a neighborhood filled with narrow streets, dozens of friendly tavernas and enotecas, and some truly delicious pasta. Word to the wise: credit cards may not be readily accepted at all of the small shops in Trastevere, and ATMs are few and far between. Take enough euros with you to fully enjoy the neighborhood. On one of the narrow streets is Mama Eat, a lively spot with a full gluten-free menu and extremely affordable house wine. Start with a crocchè gigante, the signature GF appetizer, and some sparkling wine. Fried and breaded potato and cheese has never tasted so good! You truly can’t go wrong with Mama Eat’s extensive menu of gluten-free pasta. 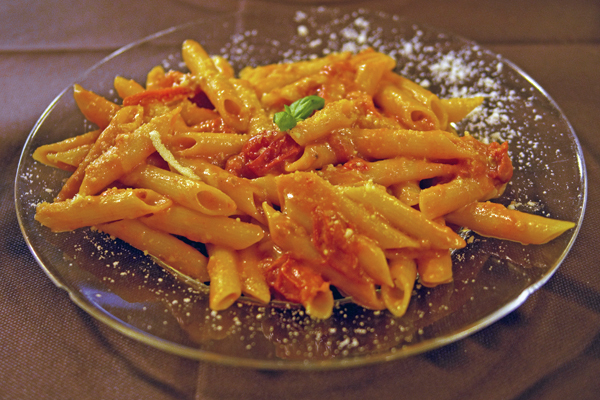 Both the penne with tomato and mozzarella and the spaghetti with eggplant and parmesan were cooked perfectly all dente and topped with delicious, sweet marinara and fresh cheese. If you manage to save room for dessert, Mama Eat has a full menu that includes crêpes, cakes, and other pastries. Gluten-free eaters, do not miss this spot! Where? 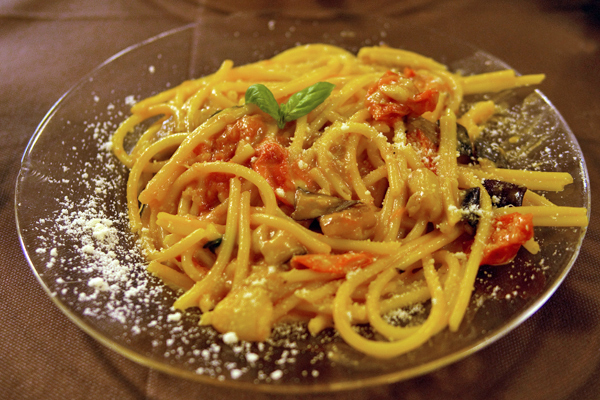 Mama Eat is located in Trastevere: Via San Cosimato 7, Roma (+39-06-580-6222).